If you read last week's 4 and 20 post on Swiss paper cuts I have a lot more information for you. First of all, the art is called Papercutting. It is found in many countries under varying sub-names, but in all cases it is most amazing. Go to google or better, google images, and put in its name and be prepared to be in awe of what artists have done in this medium. It's quite the art. 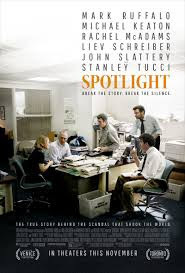 Second follow up: I had the opportunity to view the 2016 Oscar Best Picture this weekend, Spotlight. There is no wonder after seeing it why it won. 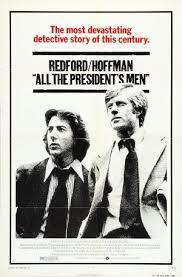 If you recall the 1976 movie All the President's Men starring Robert Redford and Dustin Hoffman as journalists for the Washington Post who broke open the Watergate scandal, you'll recognize the same story line: this time set in 2001 with a journalism team at the Boston Globe. The scandal was the cover-up by the Catholic hierarchy of years of abuse of children by priests and the systemic handling of that reality. Sobering for sure, but another fascinating look behind the scenes at journalists who are intent, committed and, I would say, called to expose a cover-up and share the truth of a long-suppressed and manipulated story.